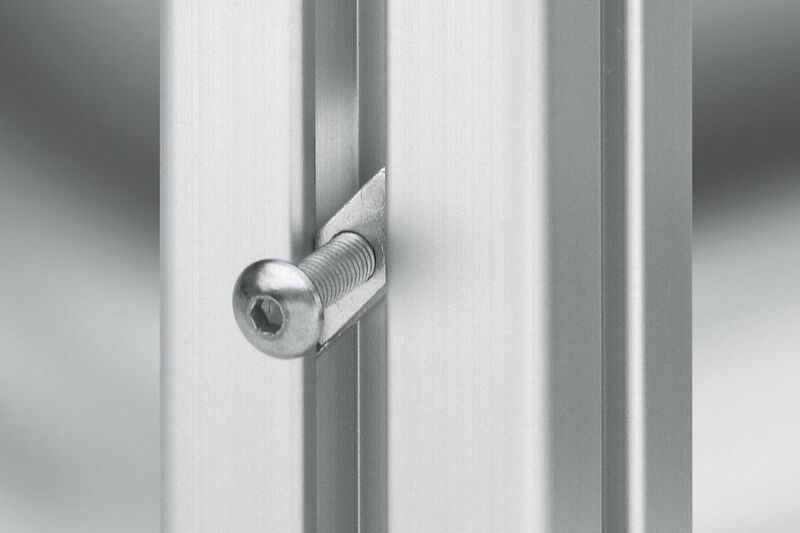 Secure components to the profile groove with particular ease. When locked in the groove, this produces a fixed thread. Suitable for light-duty applications, Zn are not recommended for securing profile to profile.